As far as UV protection is concerned, one of the best ways to keep yourself safe is by staying indoors, locked in a room with tinted UV-protective windows, curtains drawn for the rest of your life. However, we all know that this is not possible, especially during summer when Mother Nature forgets our sins and turn all sunny and pleasantly inviting. In the past, it was believed that the best way to enjoy the outdoors safely is to wear a sunscreen that has sun protection factor (SPF). SPF tells us the comparison between the amount of time it takes for UVB rays to redden our skin when wearing a sunscreen and when exposed to the sun naked. However, since the discovery of the harmful effects of UVA, some experts suggest that SPF protection may not be enough. 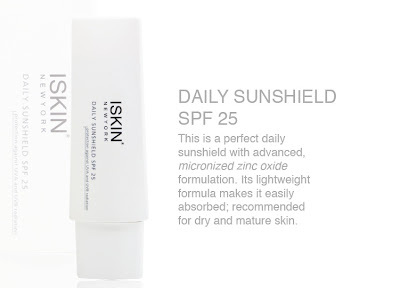 This is why dermatologists advise that, when looking for a sunscreen, people should opt for products that not only have an SPF of 15 or higher but also contain the phrases ‘broad spectrum protection’ or ‘UVA/UVB protection,’ like ISKIN’s Daily Sunshield SPF 25. 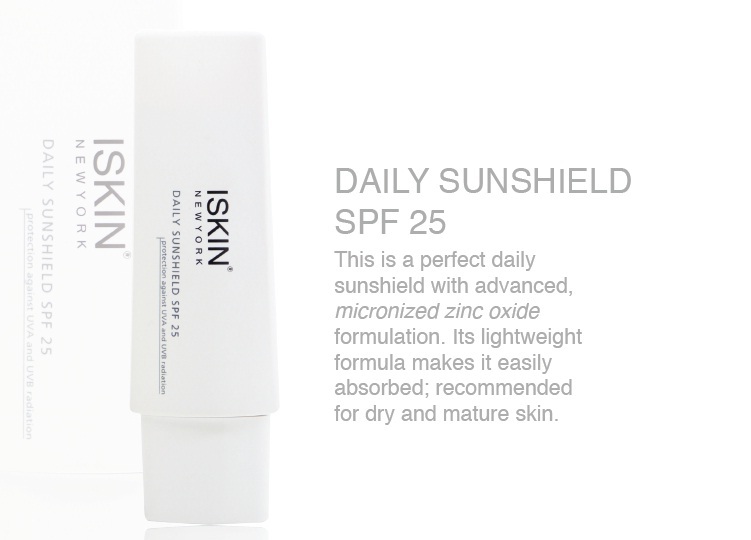 Using advanced micronized zinc oxide formulation to increase the skin’s tolerance to environmental factors, ISKIN’s Daily Sunshield SPF 25 prevents sun damage from happening by forming a thin barrier that prevents UVB and UVA rays from penetrating our skin. The advanced technology this product employs greatly reduces the possibility of nasty skin conditions like melasma, premature aging and cancers. Specially formulated for Asian skin, its light and easy-to-absorb consistency makes it ideal for daily use. 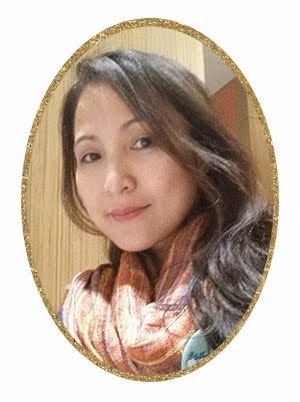 ISKIN New York is a U.S.-based skincare laboratory whose range of premium products cater mainly to the lifestyle needs of Asian men and women. The brand is famed for integrating cellular and nutritional sciences into the development of its products’ formulations– helping everyone achieve visible transformation; producing healthy and radiant skin regardless of age and skin type. In the Philippines, ISKIN New York is exclusively distributed by Flawless. For more information, you may visit http://www.flawless.com.ph/ or contact 584-6807.